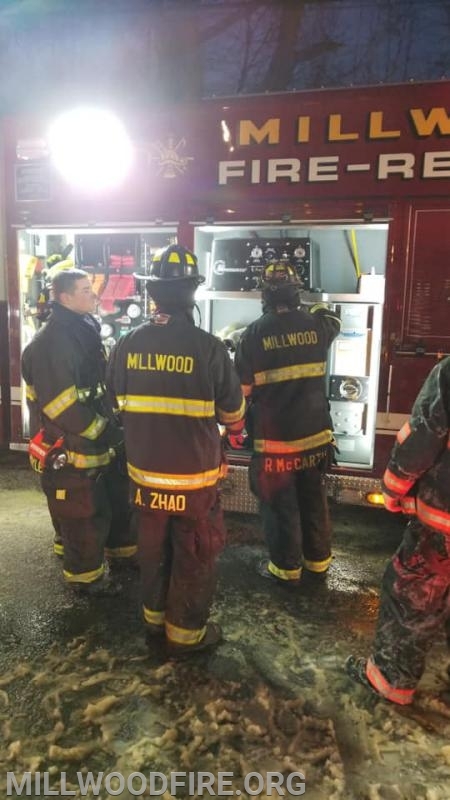 In less than 24 hours, Millwood FD Rescue 36 was requested for mutual aid for our cascade system to 2 different structure fires throughout the county. You may ask, what is a cascade system? A cascade system holds compressed air used to refill SCBA bottles of firefighters on scene of an incident. 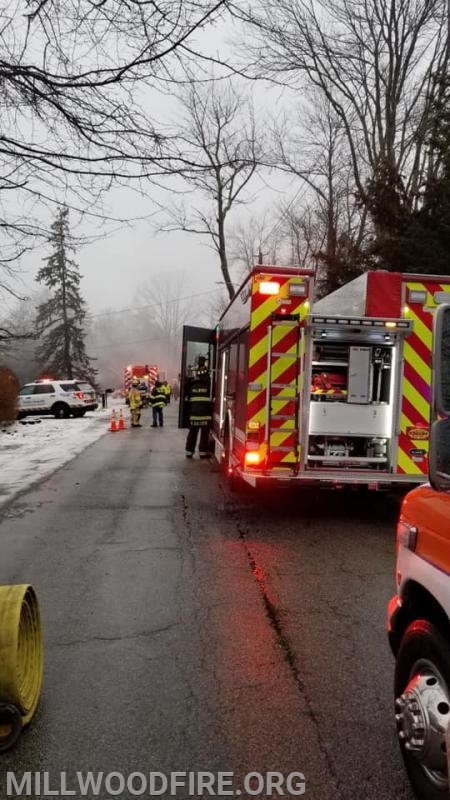 First, at 6am Sunday morning, Rescue 36 was requested with its cascade system to assist Pleasantville Volunteer Fire Department at a structure fire in a vacant structure. Car 2252 (Chief Schwark) and Rescue 36 arrived on scene and members helped pack hose on scene and had our cascade ready if needed. 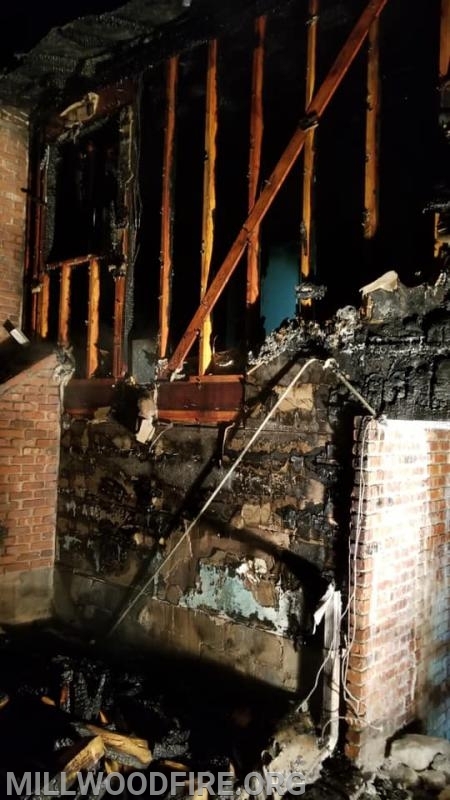 Then, at 3:30 this morning, Rescue 36 was again requested with it’s cascade system to assist Irvington Fire Department at their 2nd alarm structure fire. 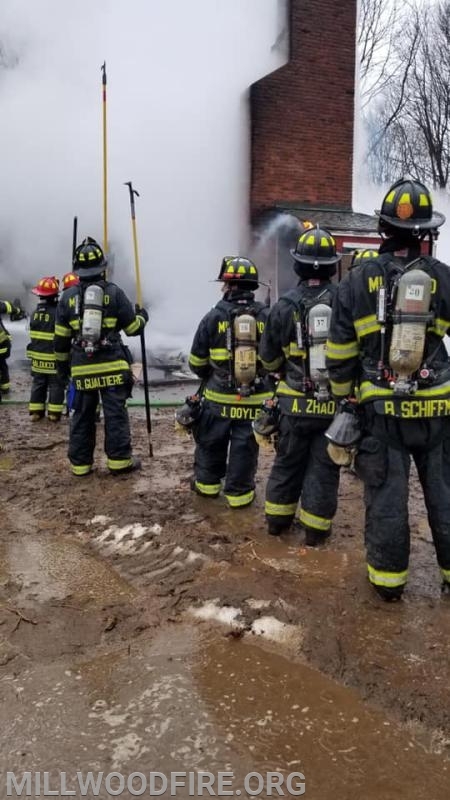 Car 2251 (Chief Rodrigues) and Rescue 36 arrived as the fire was placed under control and assisted with filling SCBA bottles on scene.